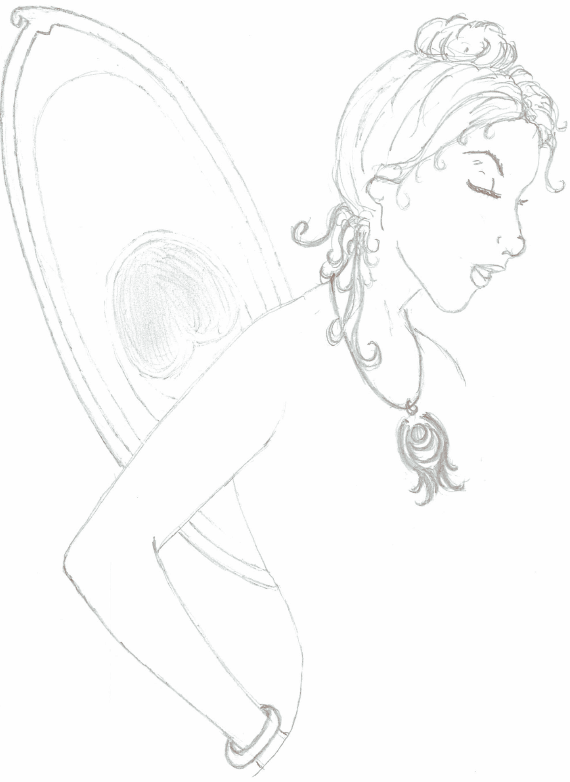 Join us for the 5th Annual Virginia Faery Festival, September 220th-22nd, 2019, at Spirithaven in Stuart, VA, and experience the childlike delight in folklore and fairy tales as you never have before! Our festival features a fairy themed marketplace of talented artists from around the country, AMAZING entertainment for your entire family, a plethora of children's activities, and evening happenings for weekend campers and VIPs. Come for a day or stay for the weekend. Saturday 10:00am to 10:00pm and Sunday 10:00am to 3:00pm. ​Weekend Camping Passes:Weekend Camping Passes include camping and admittance to evening events as well as admission to the daytime festival and marketplace. Weekend Campers, Friday evening events begin around 6:30pm. **This year's evening events include the Friday night S'mores BonFire, Viking Sagas, and other guest performances. Saturday night will introduce you to the Mad Hatter and our own Original SIN, DJ SIN! Do not miss out on the opportunity to BYOB and shake your booty. and closes Monday, September 23rd at 12:00pm. *All persons under the age of 18 must be accompanied by an adult. Group Rates: For discounted group rates, please contact us for more information. The Fairies are calling. Will you answer? Enjoy crafts/activities at the children's tent. Take a walk on the Faery Trail. Spend time at a workshop. Savor biscuits and tea at the 12 and under tea party. Magicians. Musicians. Dancers. Acrobats. Jugglers. Belly Dancers. Vikings. See unique wares from all over the world. Watch the artists at work as they demonstrate their skills. Find handcrafted items perfect for sharing.